Having a quiet air compressor is one of the nicest upgrades or additions to a shop. Here are four ways to get a quiet air compressor! 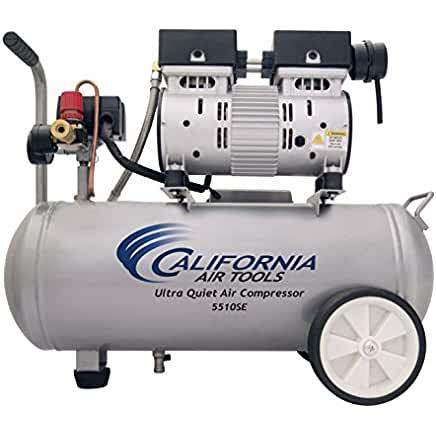 California Air Compressors – quiet and cheap! These compressors are one of the best options for a home shop, apartment shop or small machine shop. The 1.0 HP model is just enough to run a power drawbar and fog buster on a Tormach CNC mill. Polar Air (a.k.a. Eaton) makes a very nice piston compressor that is much quieter than comparable piston compressors. We used their regular 5HP, 60 gallon for years in our home garage machine shop. Since then, Polar has released a Silent Air Series that is even quieter! Rotary Screw: these compressors have the benefit of being able to run at 100% duty cycle (e.g. continuous!) and are very quiet compared to a traditional piston air compressor. The downside? Price. Expect to pay about $6,000 to get a 7.5HP unit. 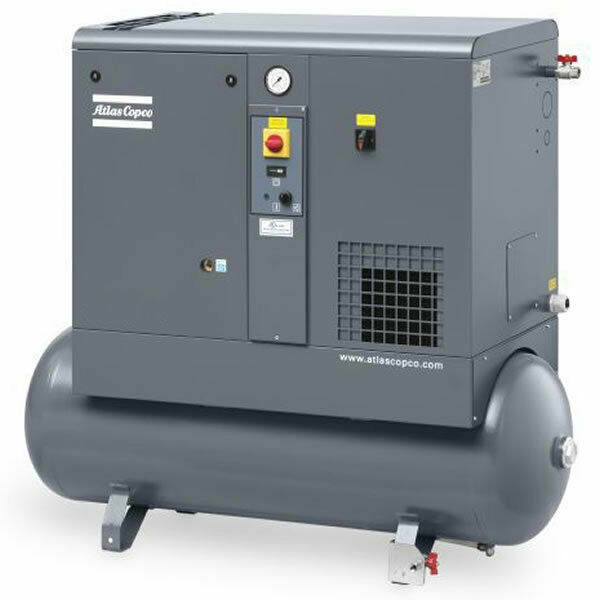 We use an Atlas Copco GX5FF-T(7.5hp) from AirCompressors.com and have been very happy with its performance. The unit includes a 71 gallon air receiver with a built in refrigerated air dryer. We found it to be the quietest, best build quality and best service record among the rotary screw manufacturers. Use an Auto-Drain to automatically drain moisture from the tank! This is a MUST have! 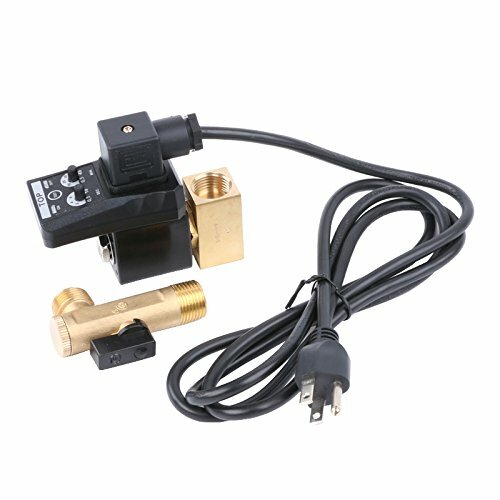 We use this 110V automatic drain which is simple to install and includes an interval timer. 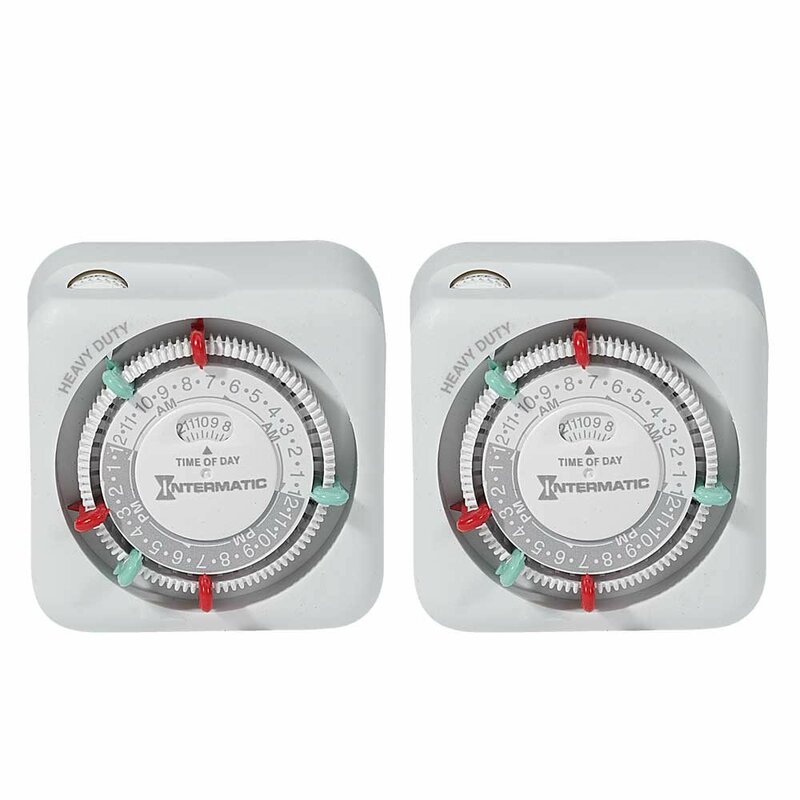 We plug it into a 110V timer so that the drain only runs from 6AM until 5PM each day. Reciprocating air compressor noise comes from the concussive action of the air being sucked in (the intake) into the compression head. Thus putting an intake muffle silencer or using an intake baffle box can help drastically reduce the noise level! Instead of an air compressor muffler, you can also move the intake outside. Running the air compressor too light of duty can cause water in the oil. Likewise, bringing in cold air can be issue if the unit has not been operating. Cold starts will pop the breaker most likely. Enclosed Rotary screw air compressor are normally 70dba or less today. Two stage reciprocating air compressors (also known as dual stage) compress the air in the first stage to 60psi and stage two up to 175psig. This is helpful if you need higher PSI or you wish to store more air per gallon.  Two stage or single stage selection depends on your required pressure or use. Avoid oil-less reciprocating air compressors! They are loud! Be careful enclosing an air compressor unit. It needs a certain amount of air to ‘breath’ and avoid overheating. The most common mistake is putting the compressor in the closet, compressors need air, and heat kills! Pressure (PSI) means nothing without CFM, or Cubic Feet per Minute. Tank size means nothing without CFM and pressure. When comparing air compressors, make sure to compare the same CFM & PSI. A compressor that produces 15 CFM at 90 PSI produces *significantly* more air than a compressor producing 3.5 CFM at 90 PSI.